This Place of Worship was founded in 1906, but we understand it was closed in 2011. 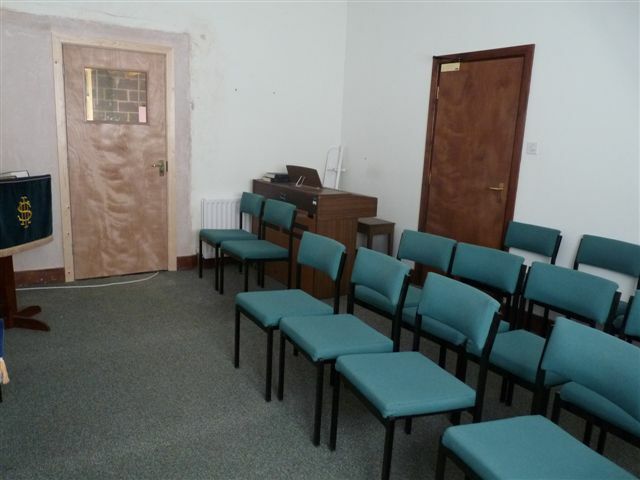 This was the second Methodist Chapel to be built in Eyam, opening in 1906 as Wesleyan Methodist, as distinct from Eyam's first Chapel, which originated as Wesleyan, but had adopted Wesleyan Reform principles. Both Chapels had active congregations locally, and whilst they were both in existence, they were known as "Top" and "Bottom" Chapels, the newer building being "Top". A Separate Building, duly certified for religious worship, named METHODIST CHAPEL, situated at Eyam, in the civil parish of Eyam, in Bakewell registration district, in the county of Derby, was, on the 15th March, 1934, registered for solemnizing marriages therein, pursuant to 6 & 7 Will. IV, c.85. Dated 16th March 1934. 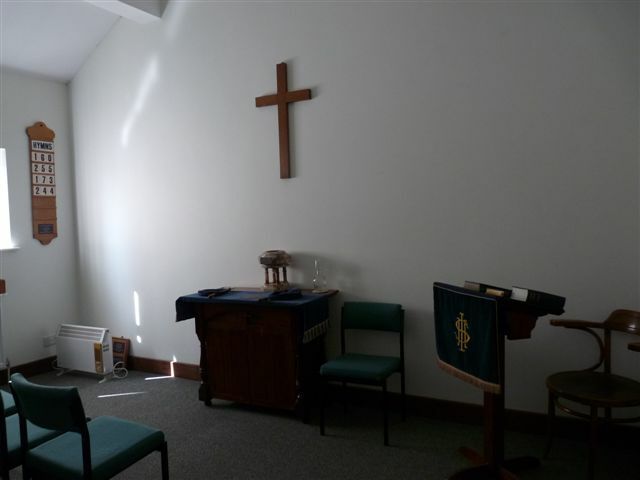 [Image 1] The Methodist Church in Eyam was opened in 1906, and now shares its premises with Eyam Museum. It was known as the “Top Chapel” to distinguish it from the “Bottom” Wesleyan Church, which predates it. Of particular interest is a compilation of Eyam population 1664-1667, by John & Francine Clifford - for which see the Resources section of the Eyam Museum website. Eyam Methodist Church ("Top Chapel"), Eyam shown on a Google Map. I have found many websites of use whilst compiling the information for this database. Here are some which deserve mention as being of special interest for Eyam, and perhaps to Local History and Places of Worship as a whole. Information last updated on 30 Dec 2014 at 16:08. This Report was created 28 Mar 2019 - 21:47:18 GMT from information held in the Derbyshire section of the Places of Worship Database. This was last updated on 6 Feb 2019 at 15:49.